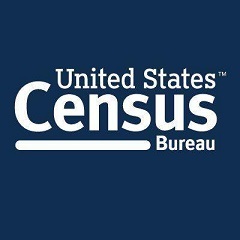 Below CCFSA has provided a list of creditable data resources. CCFSA is deeply committed to a data driven approach that brings insight, and creates a conversation that leads to solutions surrounding issues faced by Connecticut families. Below are some recommended data resources. Anne McIntyre-Lahner, Director of Performance Management, CT. Department of Children and Families. 35-plus years of experience in state and nonprofit leadership, and author of "Stop Spinning Your Wheels: Using Results Based Accountability to Steer Your Agency to Success"
Engaging staff and providers in using data to understand performance. Develop strategies to engage staff and providers in evaluation efforts..